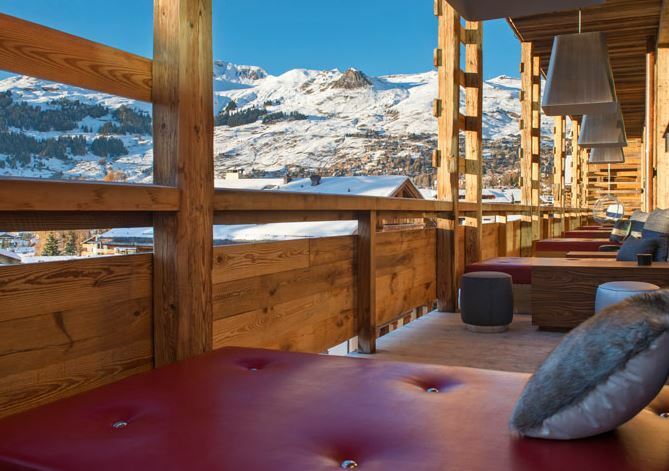 As ski season is well and truly upon us we’ve put together the swankiest ski hotels in Europe to help you make a choice of where to go. Here you’ll find resorts worthy of something luxury, bespoke and enchanting. Each of these hotels has a high standard of design, art and facilities that we believe make them top ski getaways. Why not throw caution to the wind and travel to every single one of these skiing ‘cold’-spots around Europe. W Verbier has stylish, energetic spaces inspired by the dynamic carve of the ski through the snow, allowing guests to carve their own trail of experiences through the resort. The stylish Chedi Andermatt residences are known for their bespoke interiors and luxury ski location. The first of its kind in Europe, it has been designed by world renowned artists and designers.